Attorney Philip Berlinsky has a personal approach to each case. Philip Berlinsky understands the complexities of legal matters pertaining to personal injury. 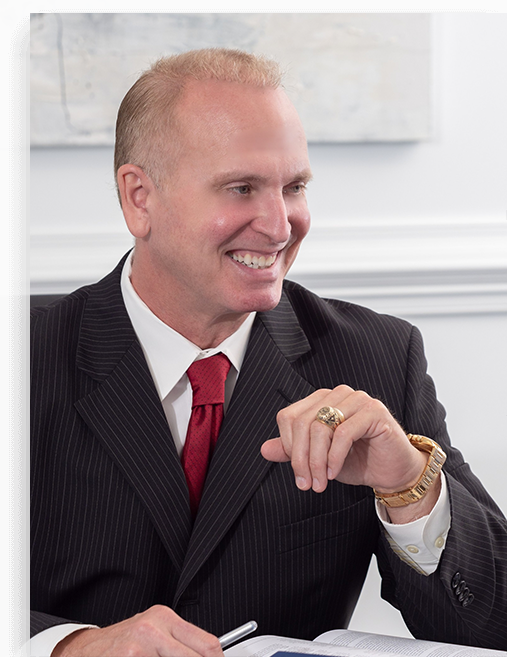 He has over 28 years of experience as an attorney in South Carolina, and he works tirelessly to prepare for all of his cases. Our Charleston law firm offers legal services for a variety of practice areas, including auto and motorcycle accidents, trucking accidents, personal injury, dog bite cases, medical malpractice, workers' compensation, construction litigation and criminal defense. At Philip Berlinsky Law, we take the time to educate our clients on their rights and legal options following a personal injury. Philip Berlinsky and his legal team can offer their knowledge and insight to prospective clients who are in need of legal assistance. Our staff is here to act as a guide through the legal process and the recovery from a personal injury. At Philip Berlinsky Law, we understand the importance of every case, and we will offer our support to clients as they overcome the difficulty of litigation.